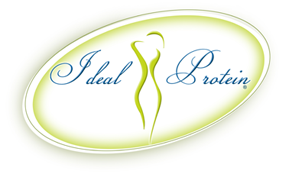 Losing weight will be more enjoyable with Ideal Protein products. Ideal Protein products will satisfy your spicy, sweet, salty and savoury taste buds. They come in a variety of textures, smooth, crunchy, hot or cold. There is a choice that will satisfy everyone. They are unmatched in taste and are instant, easy-to-prepare and ready-to-serve products. Not all protein products are created equally. The lower the quality of protein, the lower the absorption rate may be into your body. If protein absorption is low, you won’t feel satisfied and may experience powerful cravings that overcome your determination. Ideal Protein foods contain very high biological value proteins, for a high absorption rate. This gives our clients a great chance at success.